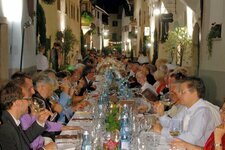 Food has got a particular tradition and significance in South Tyrol. Delicate dishes belong to everyday life in our region. 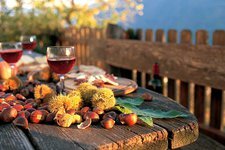 South Tyrol is famous for plain fare, but also Italian dishes have become prevalent, as Mediterranean plates perfectly alternate with dumplings, bacon etc.. 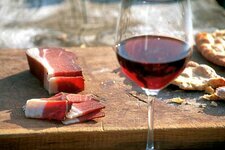 The king of spring is going to conquer your stomach when you are on holidays in Appiano. 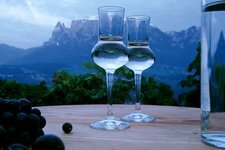 Also the production of the popular grappa has got a long tradition in Appiano.